CAE Healthcare announced today that it now has secured the rights to distribute the Strategic Operations (STOPS) Surgical Cut Suit and other simulation training products in the United States. Following the announcement in September that the company had gained worldwide distribution rights outside the U.S., the two companies expanded their partnership to give CAE Healthcare distribution rights for U.S. civilian training centers and for U.S. military customers. CAE Healthcare and STOPS will collaborate to present Cut Suit demonstrations at the International Meeting for Simulation in Healthcare (IMSH) in San Diego, USA, January 16-20. During the pre-conference sessions, STOPS will host two live, off-site immersive simulation events, an active shooter scenario and a mass casualty scenario. 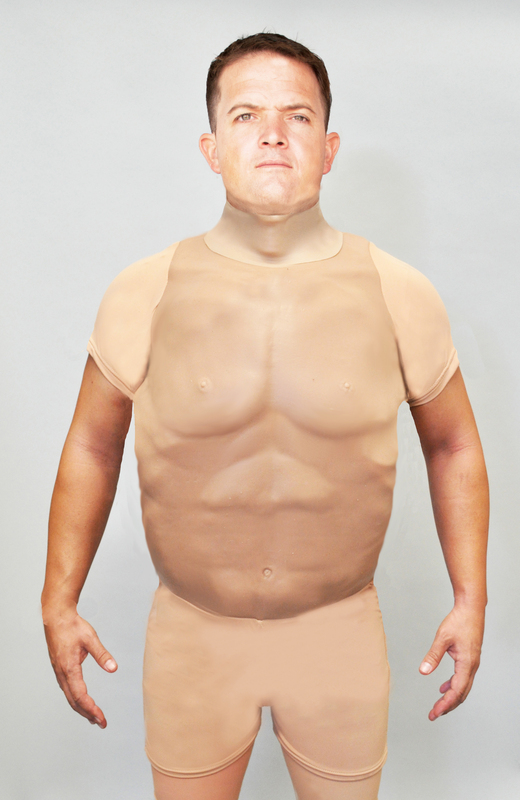 Designed for point-of-injury care, the Surgical Cut Suit and Emergency Medical Services/Tactical Combat Casualty Care (EMS/TCCC) Cut Suit vest can be worn by an actor or zipped around a manikin to simulate traumatic, life-threatening injuries. The Cut Suits allow first responders and physicians to practice performing surgical and emergency procedures in real time. "Immediately after we signed the first agreement with STOPS, our U.S. customers began asking for the Cut Suit," said Dr. Robert Amyot, President of CAE Healthcare. "Clearly, the simulation community in the U.S. recognizes the value of the Cut Suit in providing hands-on training that can advance clinical competency and help to save more lives." "We are very excited about our expanded relationship with CAE Healthcare," said Kit Lavell, Executive Vice President of STOPS, "as it gives us a greater ability to provide our products to the U.S. civilian and military medical simulation market." The Surgical Cut Suit procedures include hemorrhage control by tourniquet or by suturing and stapling of internal organs, arterial ligation or clamping, surgical cricothyrotomy, needle thoracentesis, suturing of internal organs and skin and peripheral IV access. Both types of suits can be customized based on the scenario and are repairable for multiple uses. In addition to demonstrating the products at IMSH, CAE Healthcare and STOPS will collaborate on a live, multiple casualty disaster drill at the Human Patient Simulation Network (HPSN) World conference in Tampa, USA February 16-20, 2016. Strategic Operations Inc., on the lot of Stu Segall Productions, a full-service TV / movie studio in San Diego, Calif., provides "Hyper-RealisticTM" training services and products for military, law enforcement and other organizations responsible for homeland security. The company employs state-of-the-art Hollywood battlefield special effects, combat wound effects, medical simulation systems like the "Cut Suit," role players, subject matter experts, and training scenarios to create training environments that are the most unique in the industry. Over the last 13 years Strategic Operations has provided Hyper-RealisticTM training support to more than 750,000 military, law enforcement, and civilian first responders. STOPS Tactical Training Canada LLC, a subsidiary of Strategic Operations, has headquarters in Alberta, Canada. For more information, visit www.strategic-operations.com . This press release was issued to trade media.